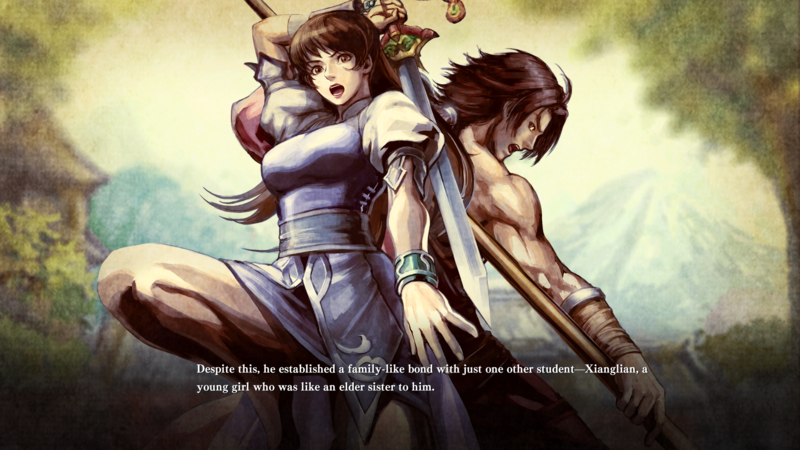 Here at FightersGeneration.com, we particularly respect and love fighting games and fighting game developers who put "artwork" at the forefront of their game design. 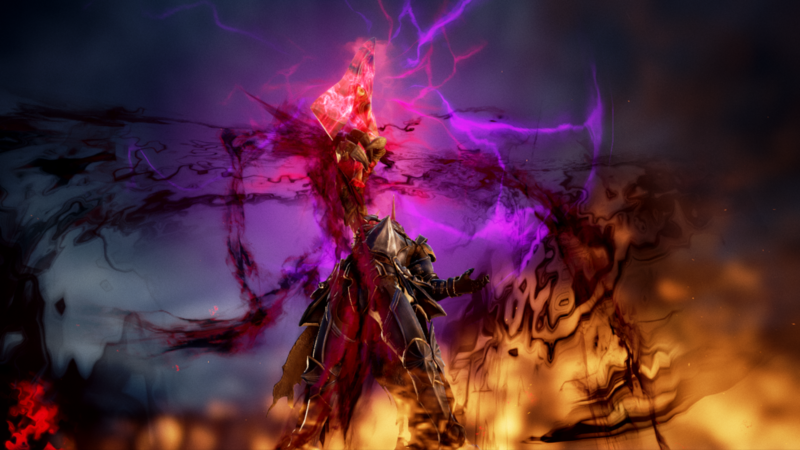 Already, Bandai Namco's Takuji Kawano has shown us some breathtakingly detailed illustrations for Soul Calibur VI's characters. 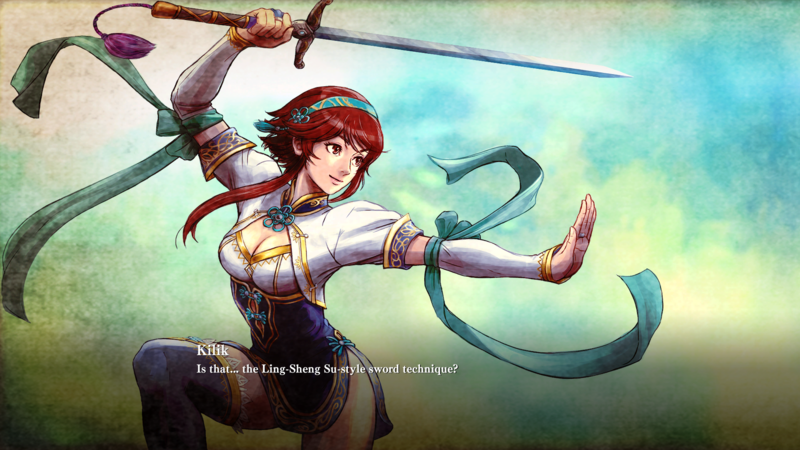 The artistic inspiration will continue in SC6's "Soul Chronicle" story mode, with the legendary King of Fighters series artist, Hiroaki Hashimoto, behind these amazing illustrations (below) - which will appear in story mode. 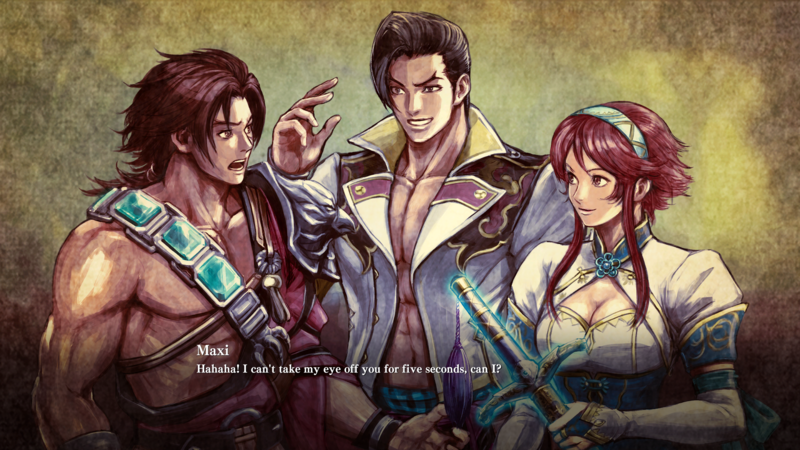 This is the first time Hiroaki has drawn official artwork for the Soul Calibur series. 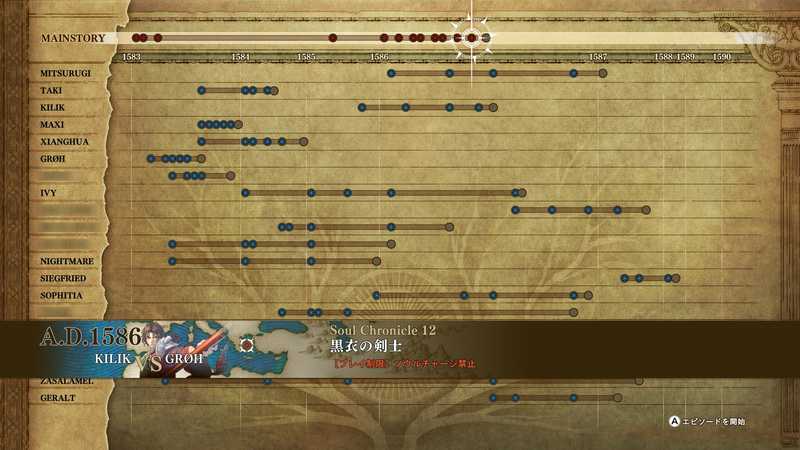 "Soul Chronicle" mode will retell the tale of the two legendary swords, and show each character's motivation in the storyline. 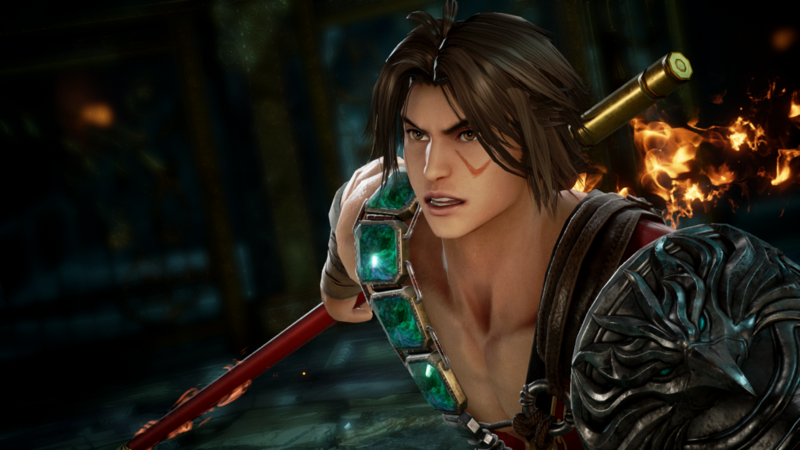 The cinematic and artwork-driven story mode will "revisit the events of the original Soul Calibur" to tie up some loose ends (and other unknown mysteries) in the canon storyline. 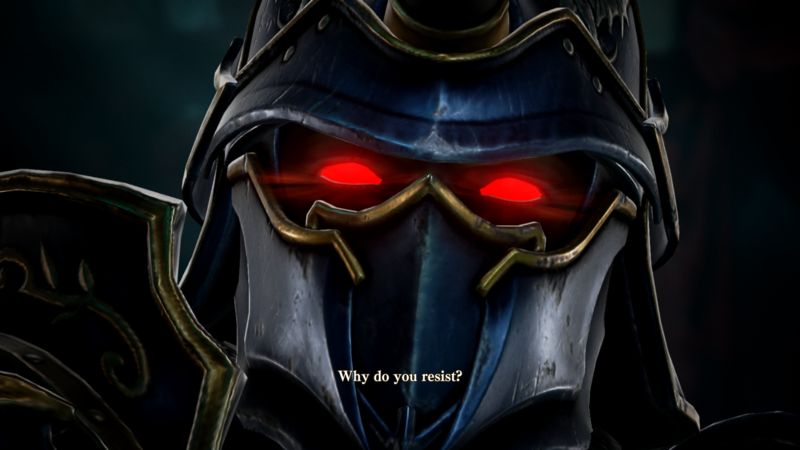 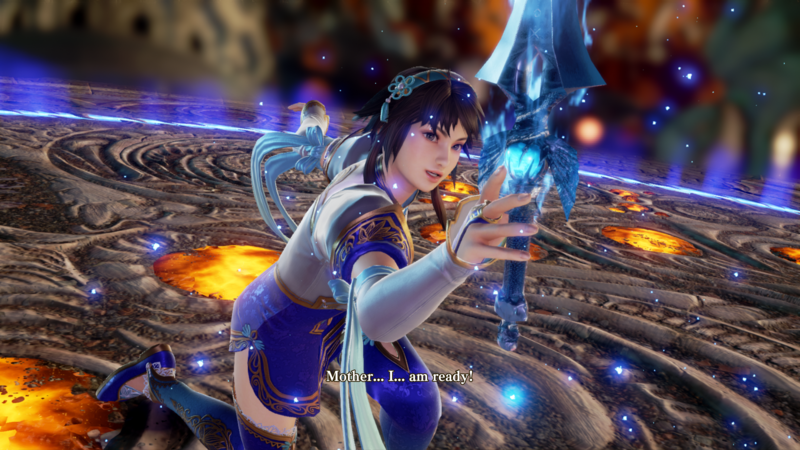 The main menu of SC6's Soul Chronicle mode is pictured above. 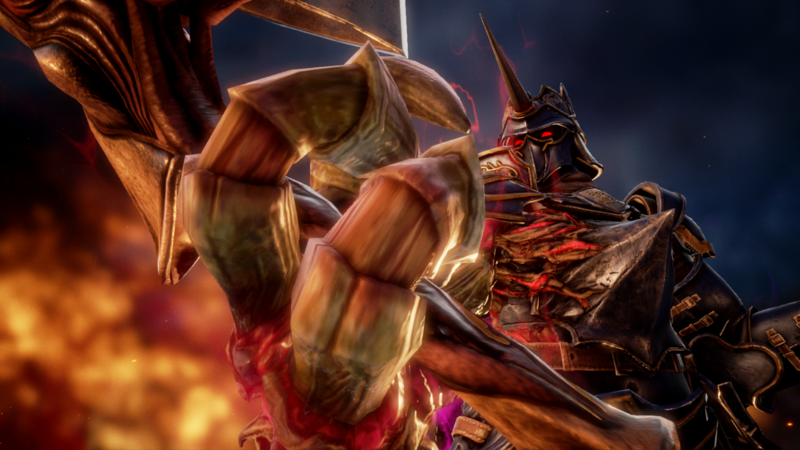 We'll keep you updated when we know more about this extra mode. 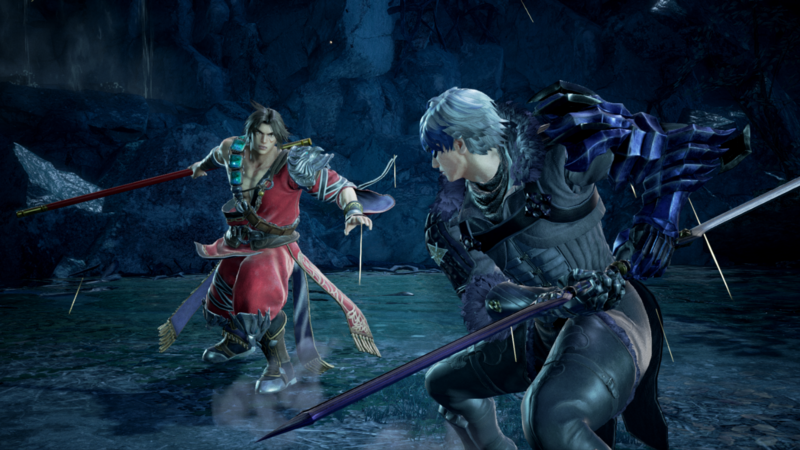 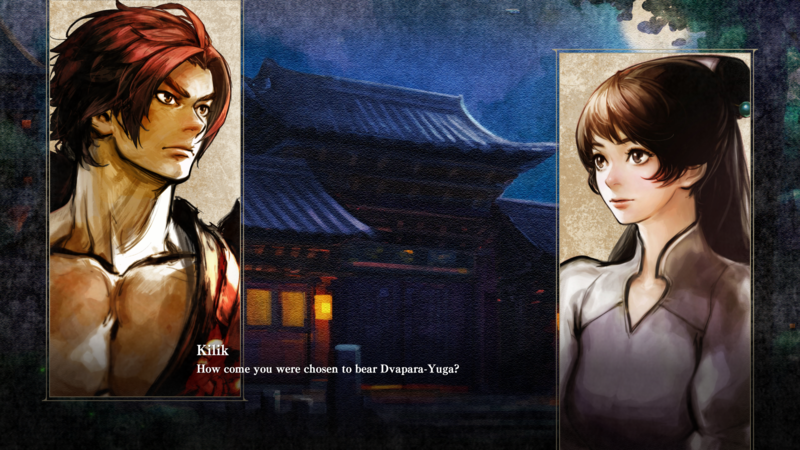 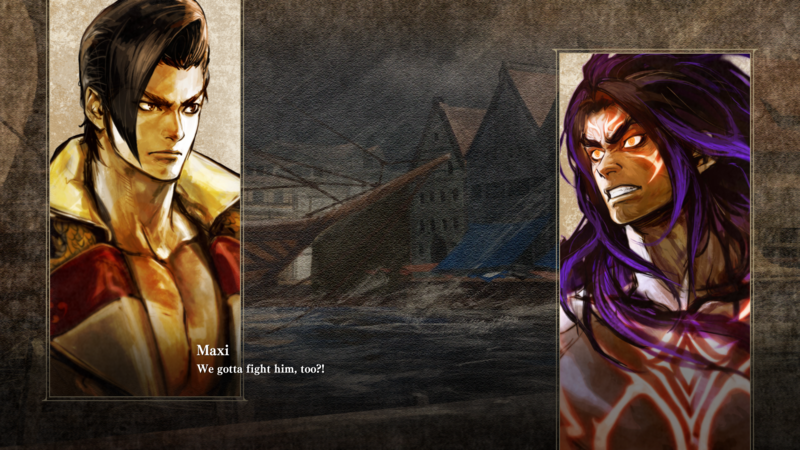 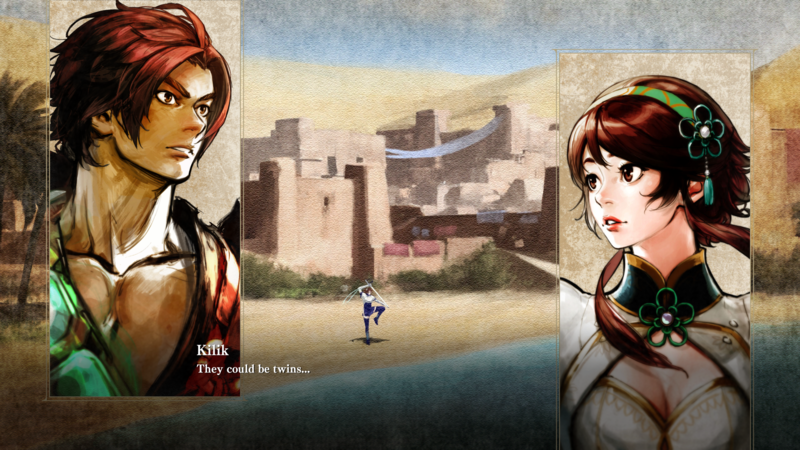 Last but not least, below are some additional screenshots from the cinematic story mode. 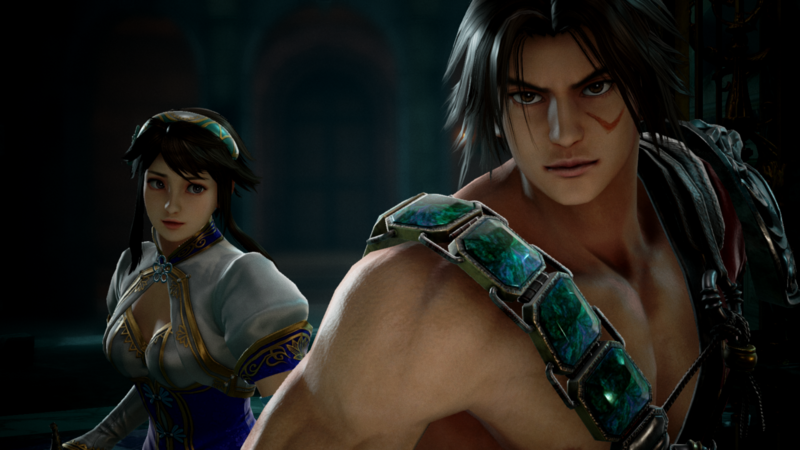 Soul Calibur 6 will be released on October 19th, 2018 on PS4, Xbox One, and PC. 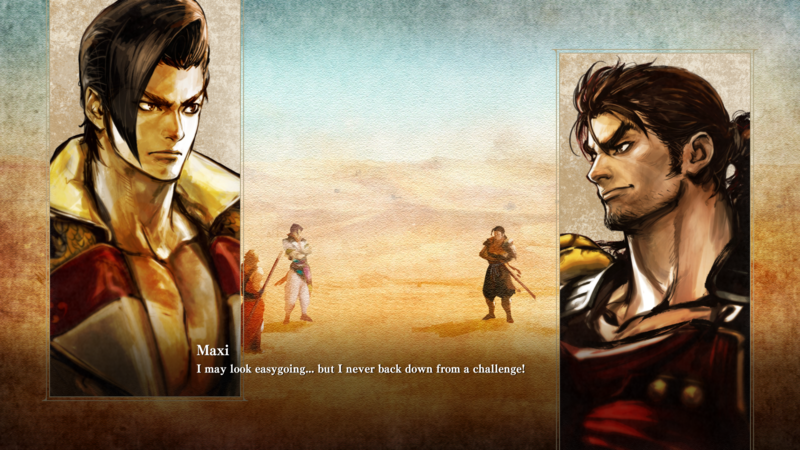 In case you missed it, check out the Story Trailer and Collector's Edition in our previous article. 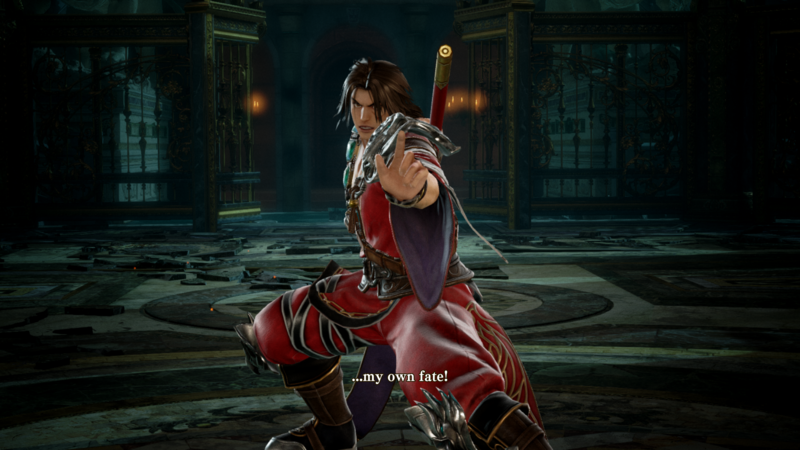 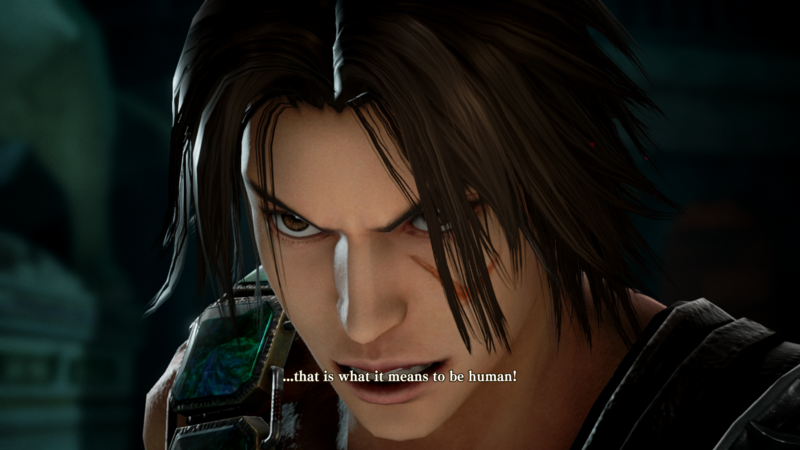 Stay tuned on FightersGeneration.com for continued coverage of Soul Calibur 6.